This piece was designed for a variety of future uses. There are no hidden elements or backstory for this image. 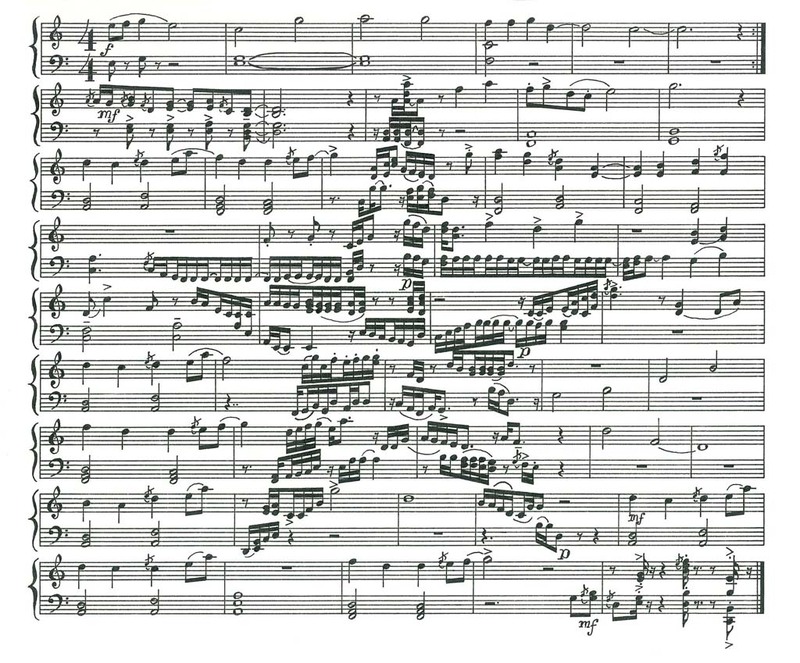 I just wanted to see how how a simple star would look in MusicArt. The music seems reminiscent of the work of the late jazz pianist Vince Guaraldi. It’s just a simple and brief piano piece.